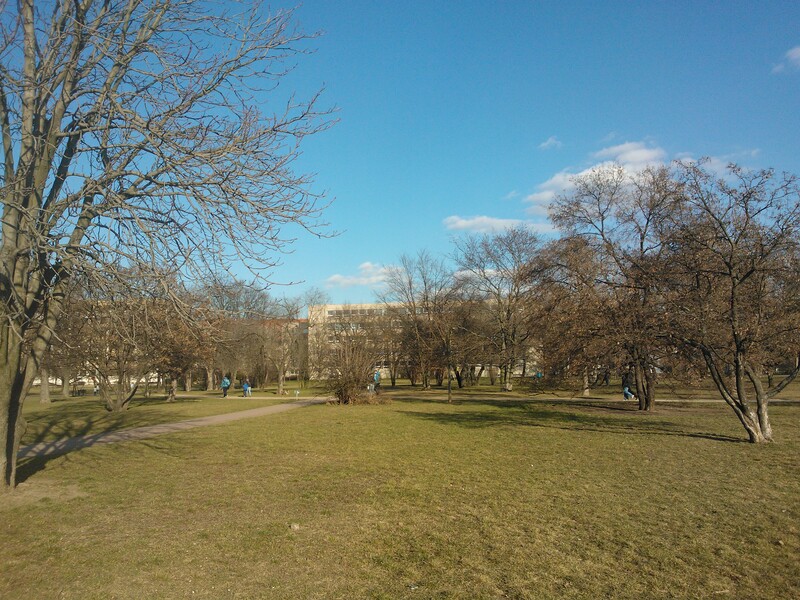 It was 12°C (53°F) in the middle of the winter 2014 on my stroll through a park Letna in Prague on Sunday and roughly about 15°C to 16°C (59°F to 61°F) in the direct February sunshine. The trees were sprouting and the grass seemed to pump some color up as well. 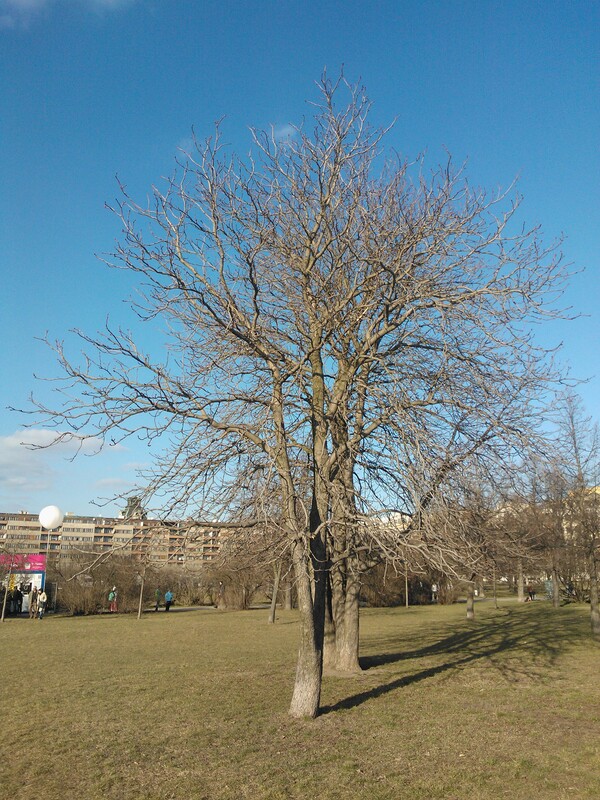 Here are few more pics to show you how beautiful and unwintery weather we are experiencing right now here in Central Europe. 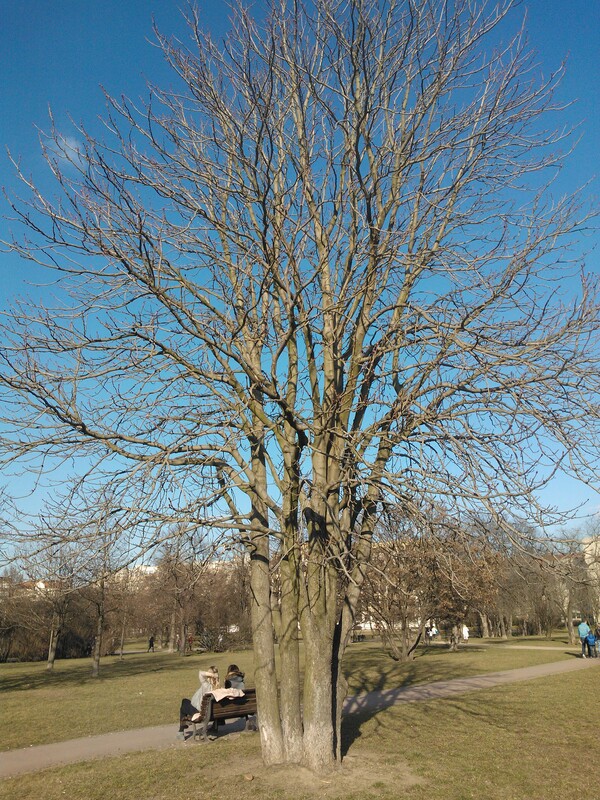 This entry was posted in Life/Photography and tagged February, Park Letna, Prague, Praha, Sky, Winter. Bookmark the permalink. This winter has been crazy. Half a world away and our high today is 75 degrees.